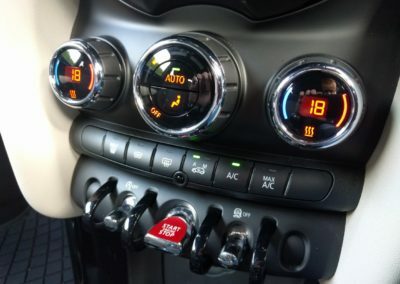 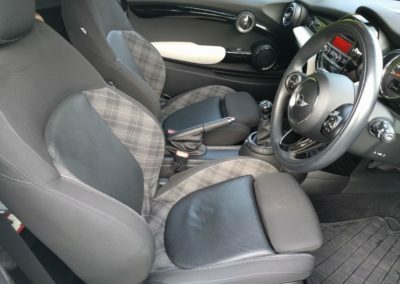 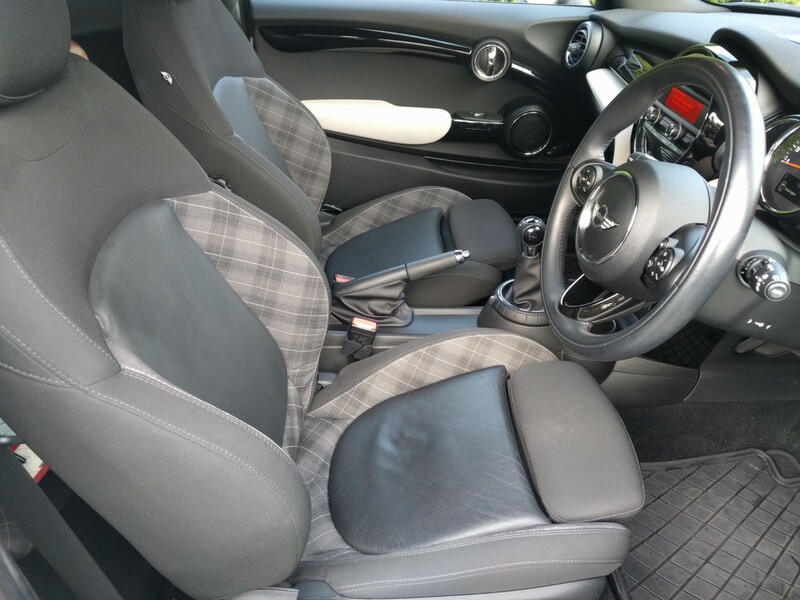 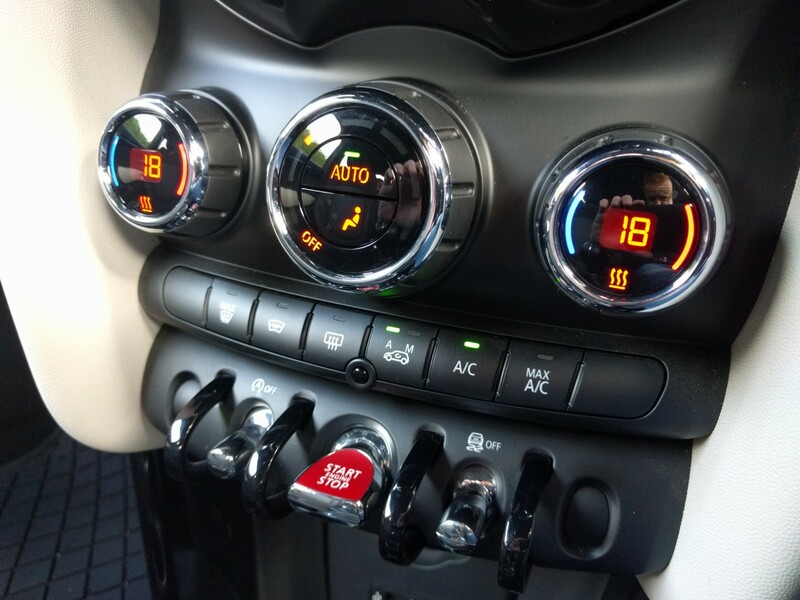 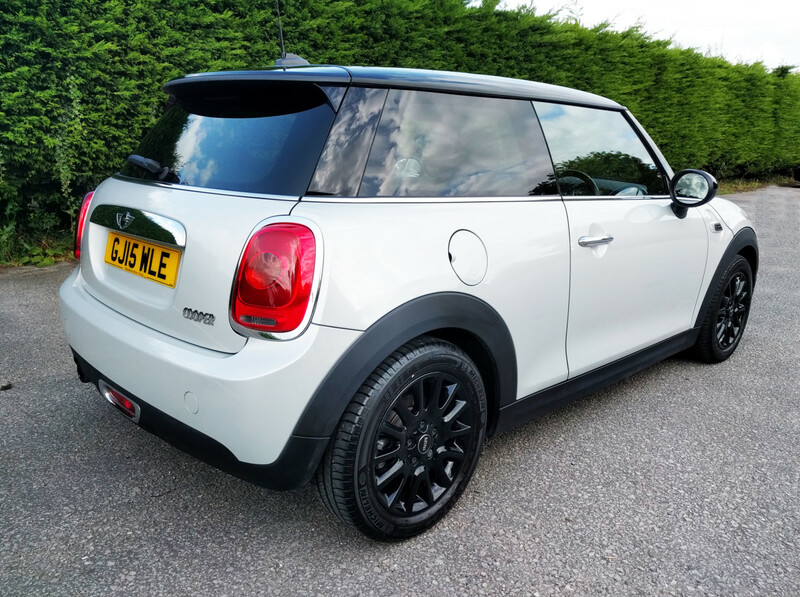 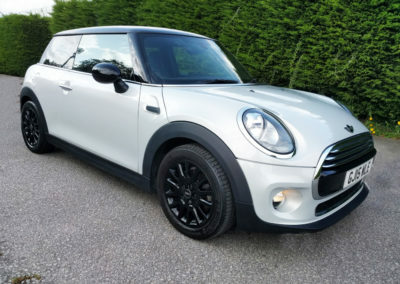 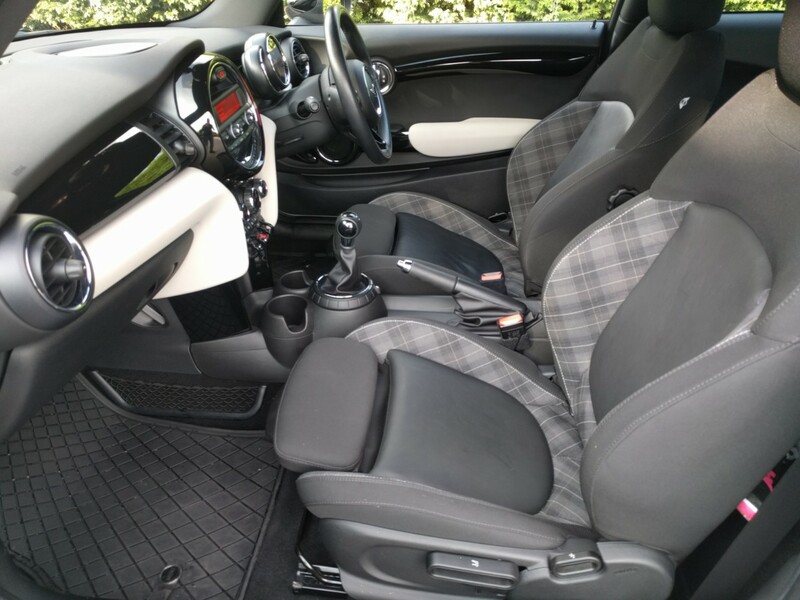 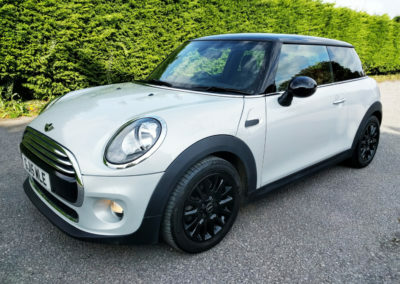 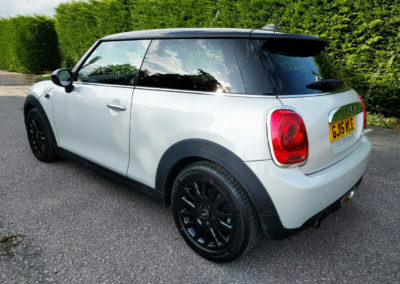 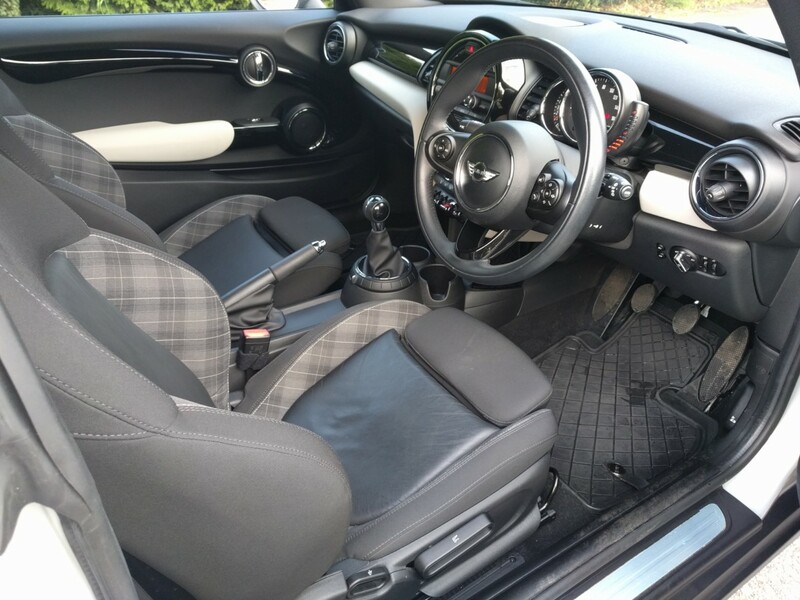 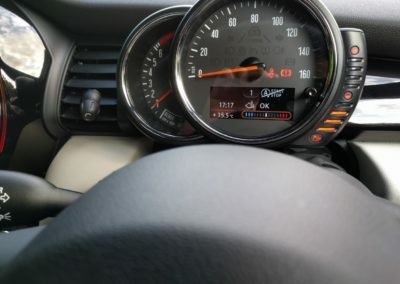 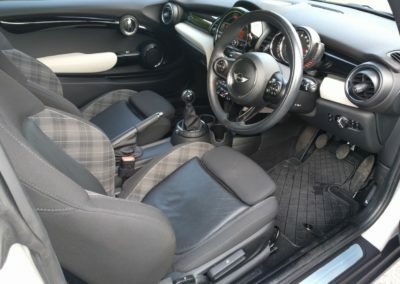 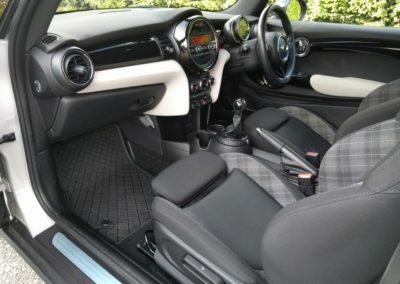 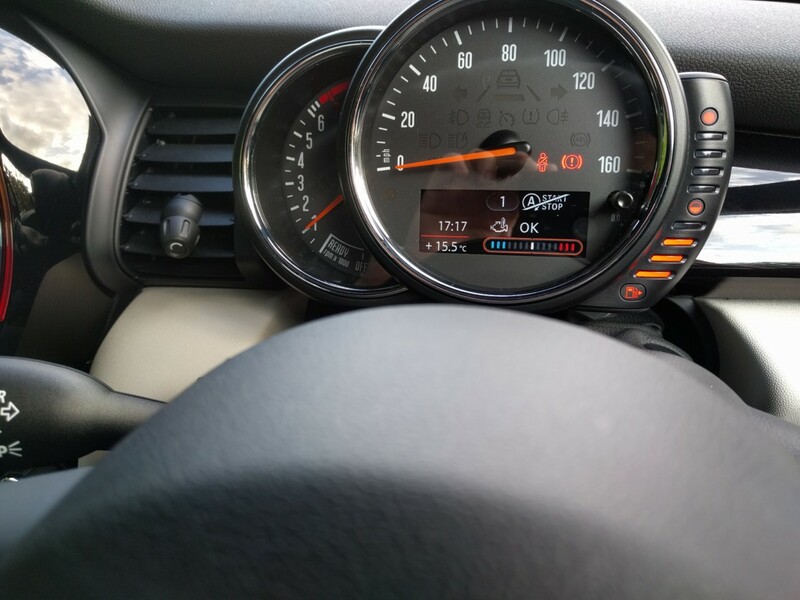 Mini Cooper 1.5 136 Chili Pack in White Silver Metallic with Diamond / Carbon Black Interior including Satellite Grey Colour Line and Piano Black Surfaces. Immaculate condition, full Mini service history, extended warranty and 5 year service pack (2020 / 50k). 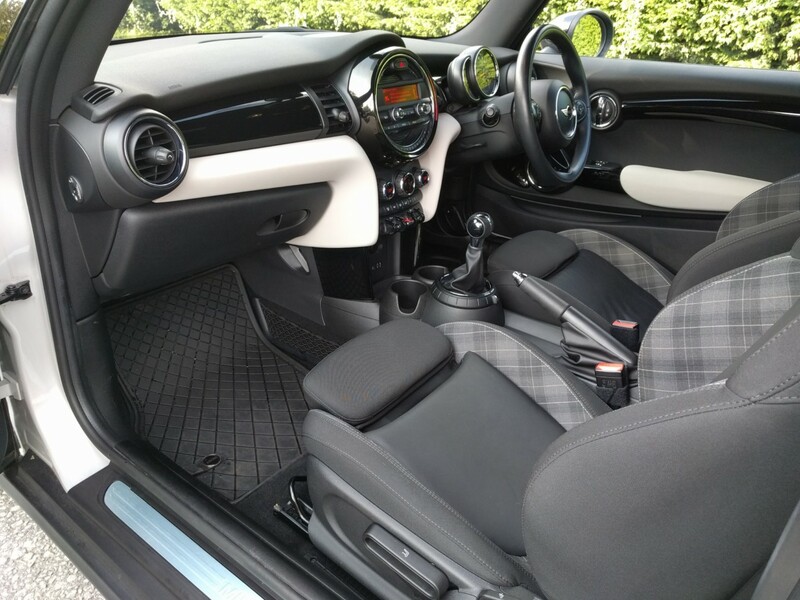 Competitive finance available, please ring to reserve this car or arrange a viewing.